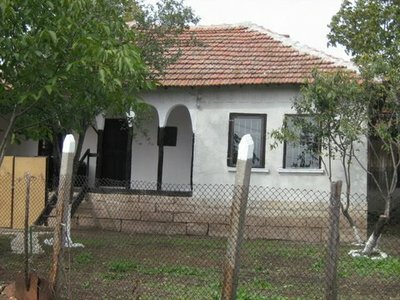 A house, situated in village 14 km away from town Vidin is for sale. The district is famous with growing of specific sorts of grape-vine and producing of first class vine from it. The favorable climate, ecologically clean agricultural products and organic food are other advantages of this region. Important advantage of the village is its nearness to district center so it combines peacefulness of the countryside and all the convenience, which offers big city. 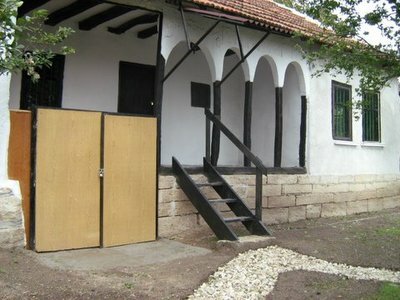 The house was made by stones and it is restored. On the living area from 80 sq m are dispose - veranda, entrance-hall and three rooms. 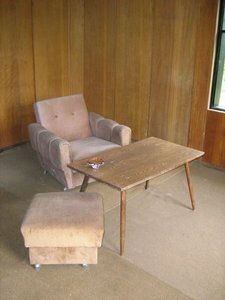 There are cement floors and the walls are covered with wooden paneling. 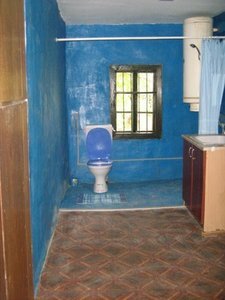 The bathroom has cement floor and painted walls. There is a cellar under the house. 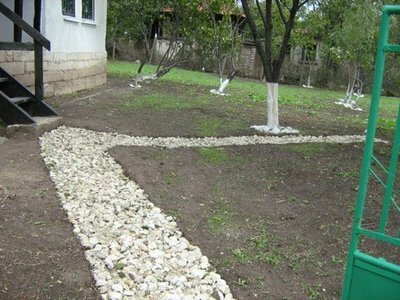 The yard is 408 sq m and there are fruit trees. The property is well maintained and an asphalt road leads to it. The village, where this property is located, has regular bus transport, shops and post station.